Office Multifunction Printer Copy Machine And Copy Machine Paper Office Printer. Business Copy Machine And Vector Technology Equipment Photocopy Copy Machine. Digital Scan Modern Secretary. Royalty Free Klipartlar, Vektör Çizimler Ve Stok Çizim. Image 63793182. Stok Fotoğraf - Office multifunction printer copy machine and copy machine paper office printer. 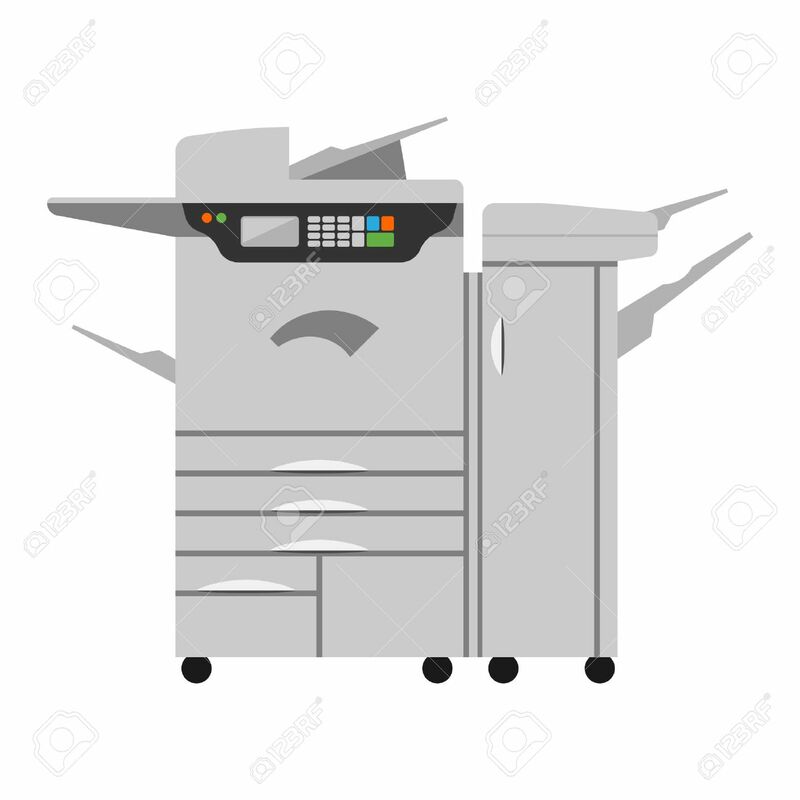 Business copy machine and vector technology equipment photocopy copy machine. Digital scan modern secretary. Office multifunction printer copy machine and copy machine paper office printer. Business copy machine and vector technology equipment photocopy copy machine. Digital scan modern secretary.